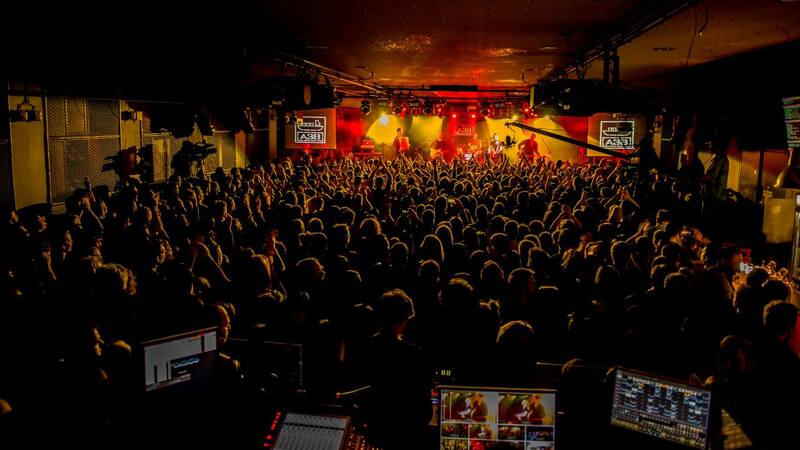 Laibach will be performing songs from their new album titled The Sound of Music as well as selected songs from their repertoire (including Also Sprach Zarathustra, Spectre, Sympathy for the Devil, WAT, Kapital, Volk, Laibach Revisited…). 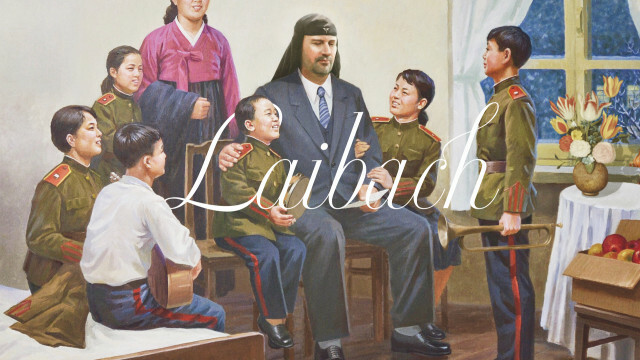 If there is one cultic band in East-Europe, then it is Laibach. The group Laibach was established in the year 1980 in Trbovlje, an industrial-coal mining town in In sixteen years it has published 15 LP records (among these three double LP's) and numerous amount of singles and cassettes. It has created music for fifteen theatre productions and strongly participated in some of these projects: Baptism Under Triglav (NSK/Scipion Nasice Sisters Theatre, Cankarjev dom), No Fire Escape In Hell (Michael Clark and Co.), Macbeth (Shakespeare/Wilfried Minks, Deutsches Schauspielhaus, Hamburg), Noordung Prayer Machine (Cosmocinetical Cabinet Noordung, SNG Opera Ljubljana), etc.the centre of Slovenia (YU). Laibach has played in worlds most known halls such as Bloomsbury Theatre, Sadlers Whells Theatre, Queen Elisabeth Hall, Riverside Studios, Astoria Theatre, Town And Country, Union Chapel (all in London), Manchester Pollytechnic (Manchester), James A. Doolitle Theatre, Scream Theatre and The Palace (Los Angeles, Hollywood), Moore Theatre (Seattle), The Kitchen, The Palladium and The Limelight (New York), Opera House (Toronto), Park West Theatre (Chicago), Deutsches Schauspielhaus (Hamburg), Volksbuehne, Loft and E-Werk (Berlin), Teatro Verdi (Genoa), Teatro Miella (Trieste), Lucerna (Prague), Museum of Modern Art (Stockholm), Theatre Gorbunova (Moscow), Great Tivoli Hall (Ljubljana), Sports Hall (Zagreb), National Theatre (Sarajevo), etc. Laibach participated on important festivals such as LIFT in London, L.A. Festival of Art in California, New York Seminar of Music in N.Y., Wiener Festwoche in Vienna, Biennal of New Music in Zagreb, BITEF in Belgrade, etc. 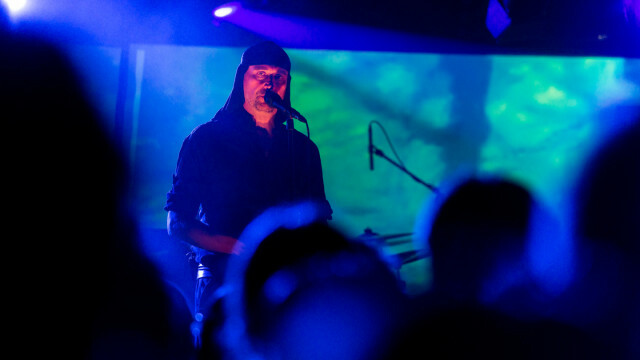 Laibach works and lives in Ljubljana, its record company is Mute Records from London.